Alas three weeks ago our only "family" car that both her and I could drive broke down. It was due to brake job mishap from yours truly. I found someone who wanted to trade for my Mustang. 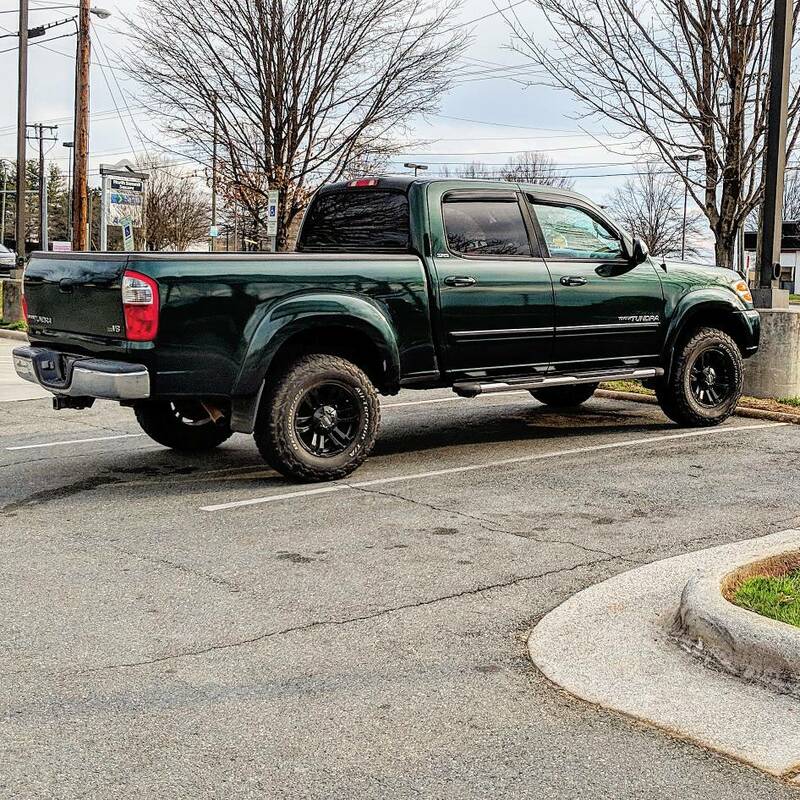 Did the trade and have loved my Tundra ever since. It of course needs some TLC but its nothing I don't have a problem fixing myself. Sorry, this post was edited by mistake! Last edited by tonyspin; 03-29-2019 at 03:05 PM. As promised! Here be Lady Olive. tessaix "Thanks for this post"